Printed Leggings. 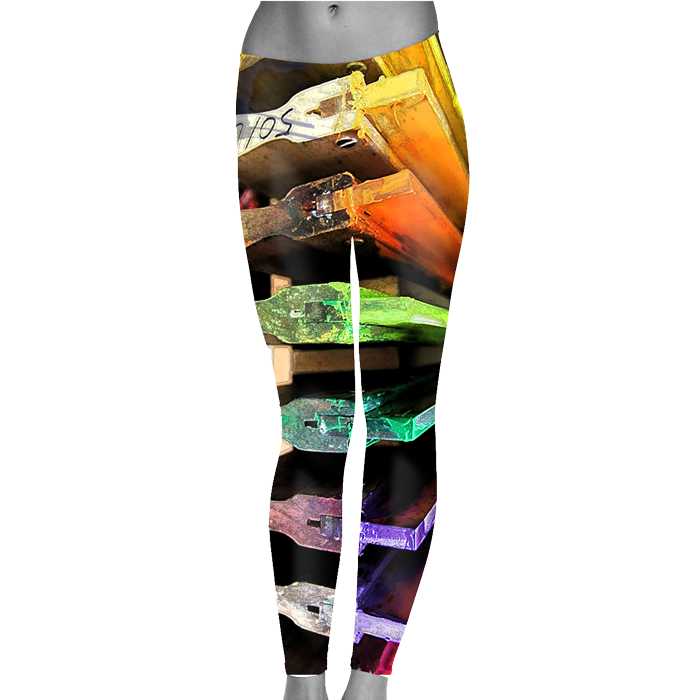 Custom design your own leggings with your own images and patterns. We cut and sew the leggings after the print design is set. We use a soft and stretchy 100% polyester compression fabric and a unique pattern that we designed for our cut and sew program. Customers love our leggings and we are so happy to add the printed leggings to make them so much better.